12/13 - NCAA1 USA - Murray State - 31 games: 6.6 ppg, 5 rpg, 65% fgp. 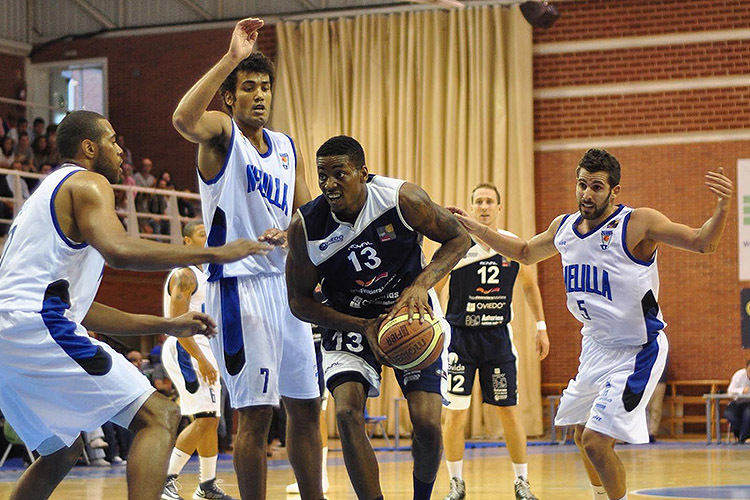 13/14 - LEB Gold Spain - U.F. Oviedo - 28 games: 4.3 ppg, 2.6 rpg. 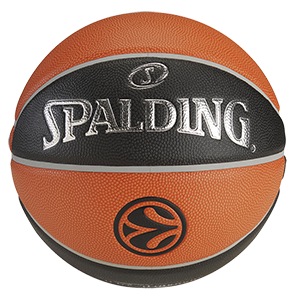 14/15 - LEB Silver Spain - Sammic Azpeitia - 28 games: 11.2 ppg, 5.9 rpg, 70% fgp, 62% f.t. 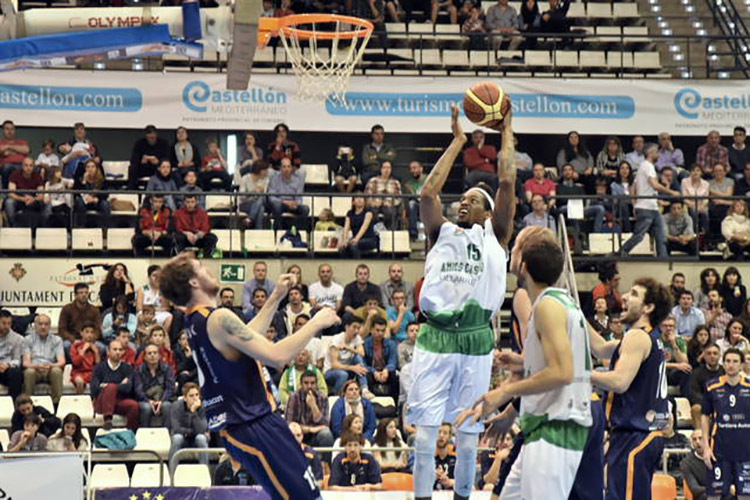 15/16 - LEB Gold Spain - Castellon - 30 games: 11.3 ppg, 5.7 rpg, 66% fgp, 60% f.t. 16/17 - LNA Switzerland - Geneve Lions - 27 games: 8.2 ppg, 4.4 rpg, 60% fgp, 58% f.t. 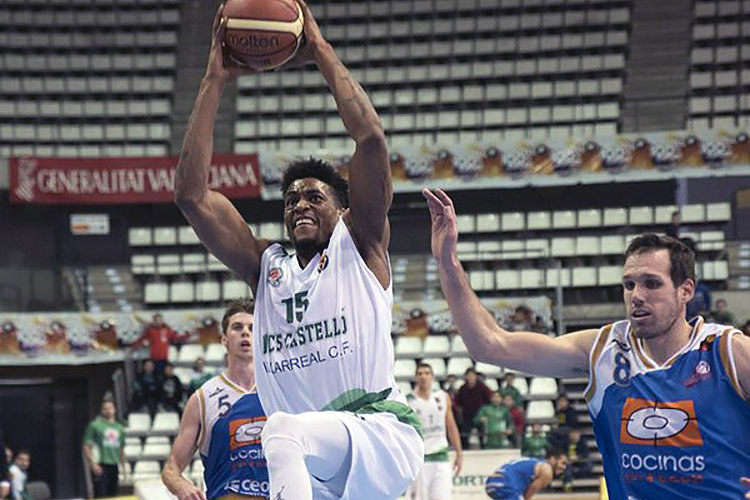 17/18 - LPB Portugal - S.C. Lusitania - 16 games: 16.4 ppg, 7.5 rpg, 2 apg, 1.3 spg, 66% 2 fgp, 75% f.t.